(Fort Lauderdale, FL) – Catherine Opie: 700 Nimes Road presents new and recent work by Los Angeles-based artist Catherine Opie, an essential figure in contemporary photography. 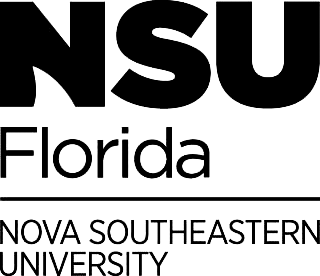 The exhibition will be on view at NSU Art Museum Fort Lauderdale from February 12 – June 18, 2017. Catherine Opie: 700 Nimes Road is organized by The Museum of Contemporary Art, Los Angeles. Support for the exhibition at NSU Art Museum Fort Lauderdale is provided by Funding Arts Broward and Northern Trust. Free for NSU Art Museum members; $10 for non-members. RSVP: [email protected] or 954-262-0258.